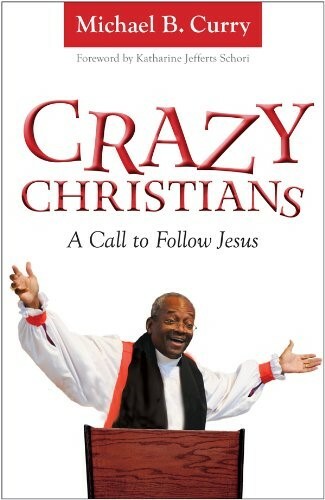 An invigorating view of faith from the first African American Presiding Bishop of the Episcopal Church. From the very first page, Bishop Michael B. Curry’s fresh, robust take on religion is unafraid to ask the tough questions. Crazy Christians is an upfront, unflinching call to those who boldly follow Christ and dare to march to beat of their own drum. Filled with inspiring sermons, including Bishop Curry’s acclaimed 2012 General Convention address, this inspiring book takes a provocative look at what it really takes to make a difference. Bishop Curry encourages all of us to let go of conventions and embrace the craziness of believing we can change the world for the better.